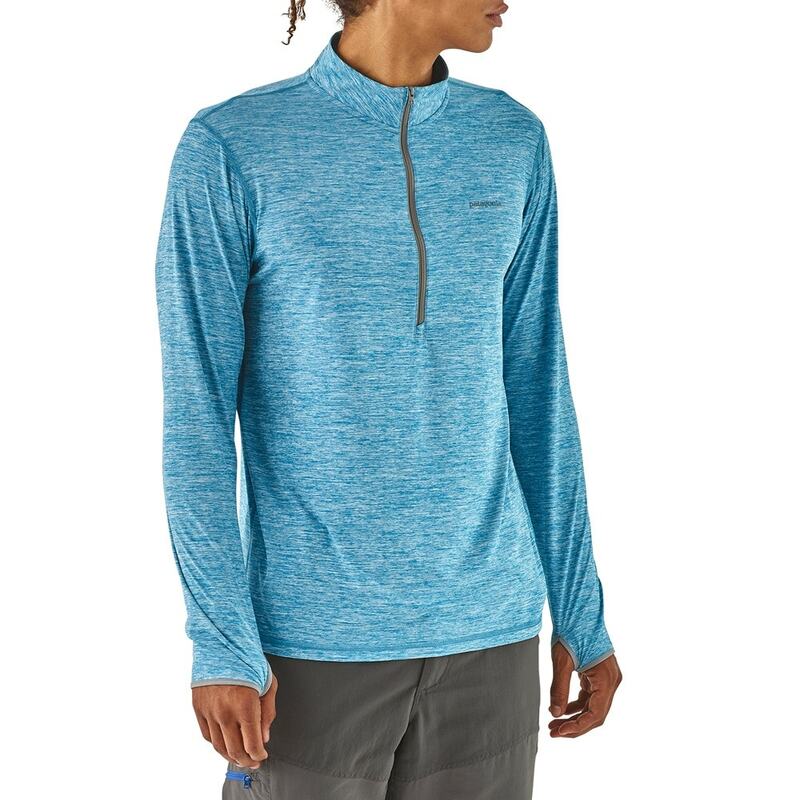 The Patagonia Tropic Comfort 1/4 Zip Top is a highly versatile, moisture-wicking shirt for warm-weather fishing and travel, now made with ultralight and highly breathable Capilene® Cool fabric with 50+ UPF sun protection and Polygiene® permanent odour control for extended wear in heat and humidity. Designed for fishing in hot and humid conditions, our Tropic Comfort 1/4-Zip lets the steam out with a deep-zippered neck for instant relief and temperature regulation. 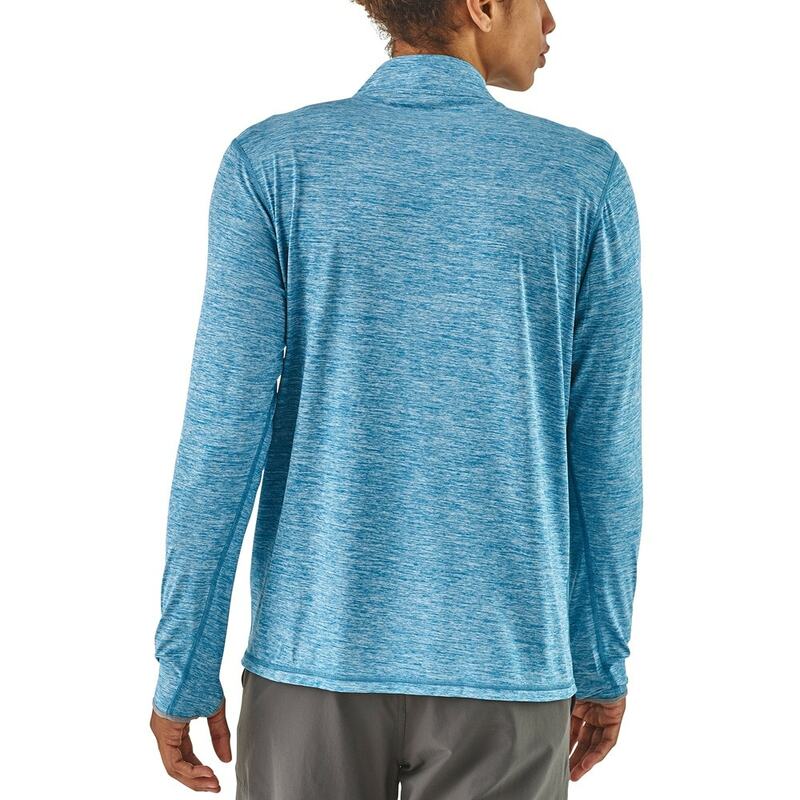 It’s now made from fast-drying, ultralight 3.7-oz 100% polyester (50% recycled) fabric—the same material as our Capilene® Cool Daily styles—that stretches with your body, provides 50+ UPF sun protection, wicks away perspiration and keeps things fresh with Polygiene® permanent odour control. 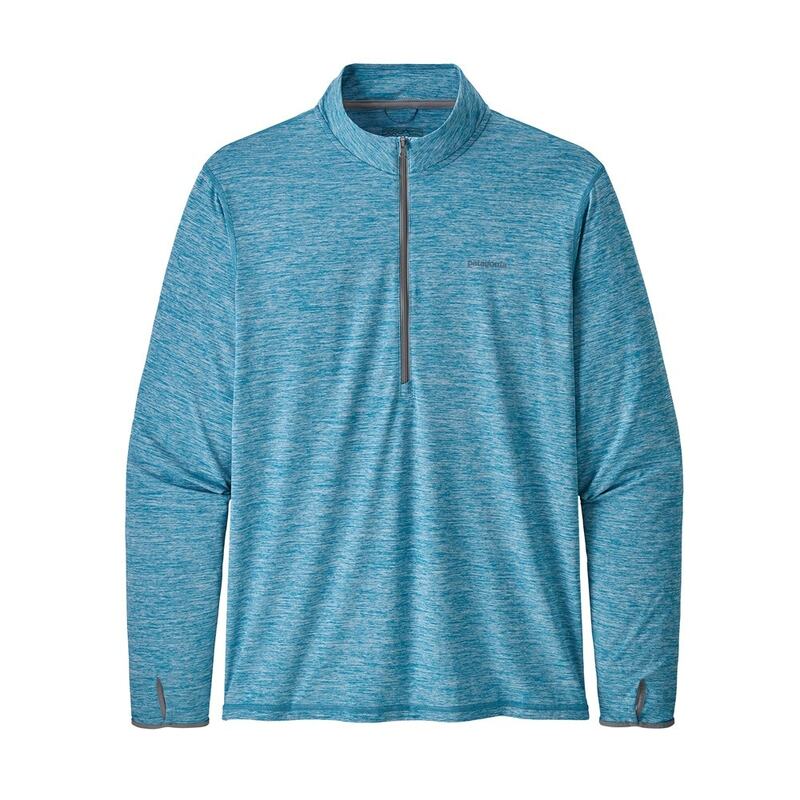 Long sleeves with thumbholes keep the backs of your hands covered, while the gusseted underarms offer additional freedom of movement for casting—or reaching for the big high-five when that permit finally decides to eat.